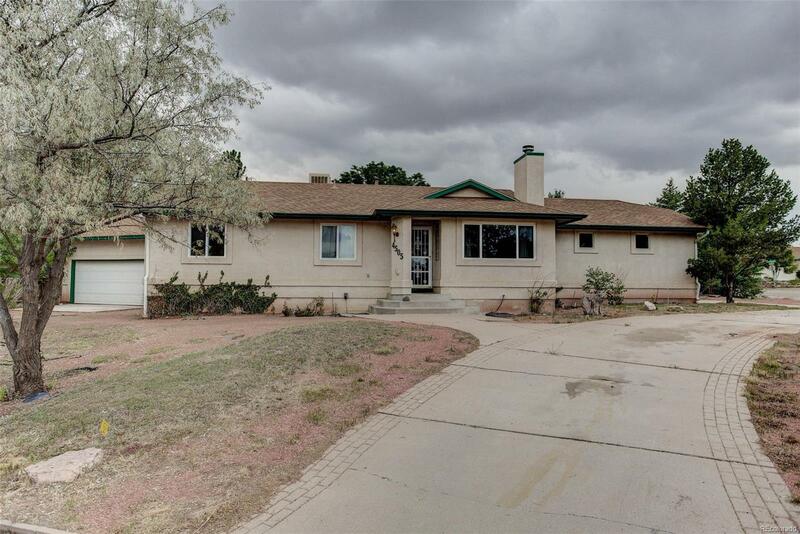 This 3 bedroom/3 Bathroom with office ranch style home with open floor plan lives large and is perfect for families. With wired speakers throughout the home, this house makes for great entertaining. The master bedroom opens to the backyard featuring a large deck and the mature Aspen trees create the perfect setting for entertaining friends and family. You will love the fully finished basement with included pool table and large second master bedroom. Don't miss the heated two car detached garage and attached 2 car garage totaling 4 spaces! This cozy home is truly turnkey and move-in ready.